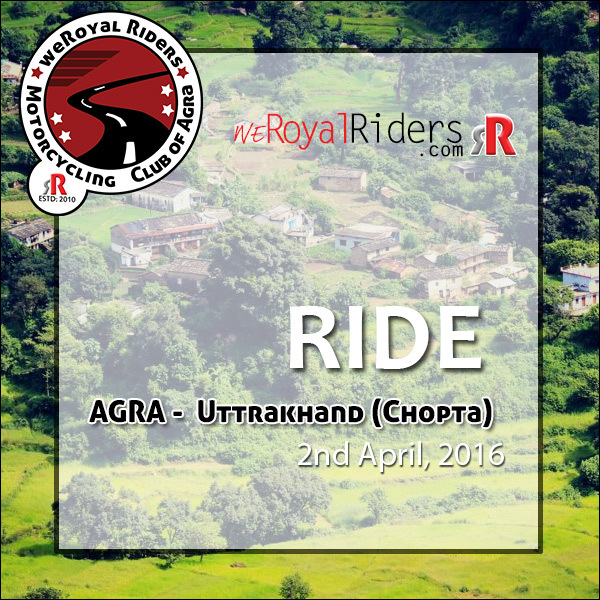 You are invited to JOIN an exciting multiple days RIDE to explore various destinations in beautiful state of Uttrakhand by weRR. We will explore numerous exotic locations including Rishikesh, Chopta, Chandrashilla and Lansdown. Agra to Rishikesh – Chopta and Lansdowne. To Join the ride, see contact details given below. 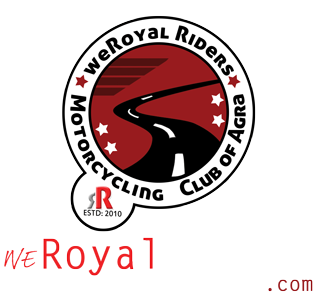 Since we are leisure motorcycle riding group, there is no entry fee and we don’t charge anything for ride, you can join ride however, being club member is mandatory. And you also need to follow certain guidelines and rules. 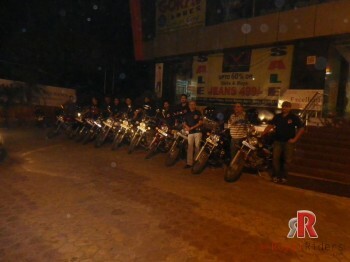 Every Riders is requested to confirm their presence as soon as possible. 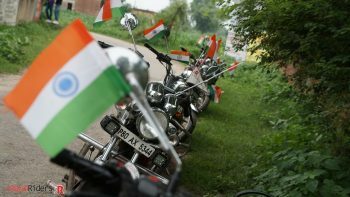 Also please make sure your bike is well-tested, is in good condition and have all proper papers along with you. Not to forget safety accessories like Helmet, riding gears and other things. 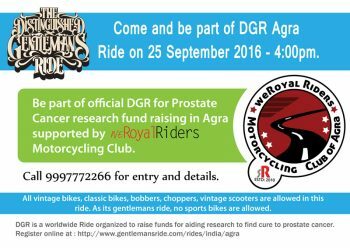 Royal Enfield’s R&D,UK developing 600-650cc twin-cylinder motorcycle along with new Classic and Thunderbird One Ride Agra 2016 (April 3rd) – Royal Enfield Owner’s Annual Riding Event Worldwide.